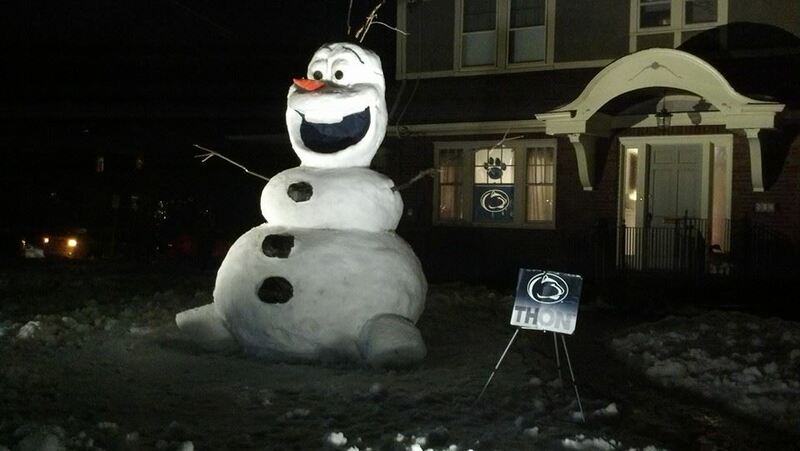 You won’t hear too many positive comments about the snow and cold we’ve experienced this winter, but one bright spot are the snow sculptures that are created in front of 512 Springfield Avenue. 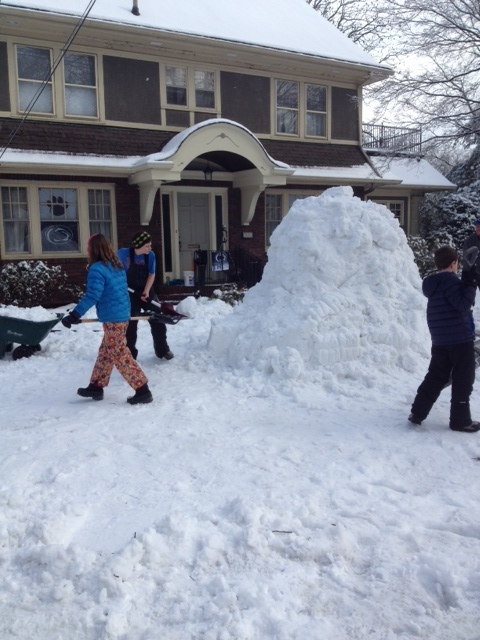 Joe, Garrett, Maeve & Brendan Hanlon help with the snow sculpture. The Cranford Chamber of Commerce has some changes planned for the year ahead. The president of the chamber, Kurt Petschow, Jr., and the interim executive director, Dottie Baniewicz told Cranford Radio‘s Bernie Wagenblast some of what’s new. 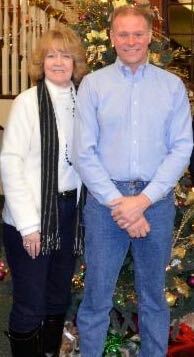 Dottie Baniewicz & Kurt Petschow, Jr.